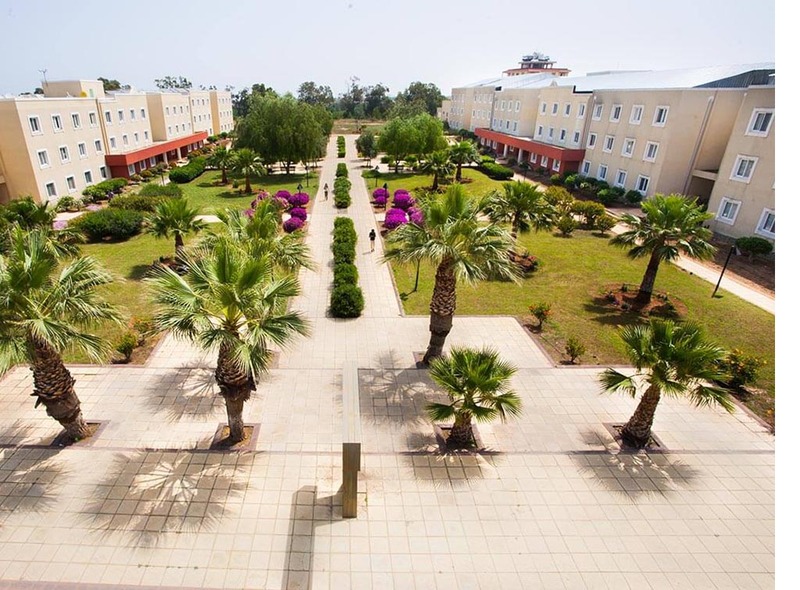 Eastern Mediterranean University (EMU) is located in Famagusta, Cyprus. 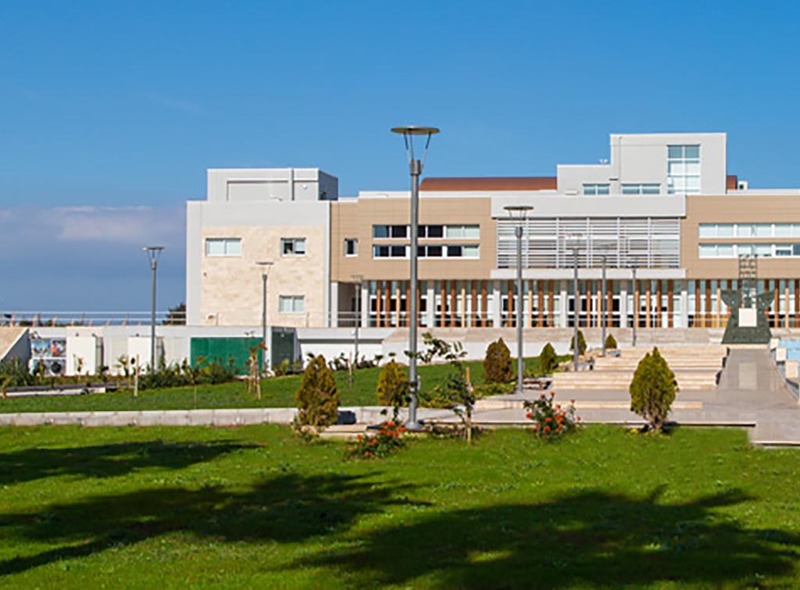 Since Eastern Mediterranean University's establishment in 1979, the university has been offers programs mainly in English. University offers great educational opportunities to its students. It has modern understanding of education. 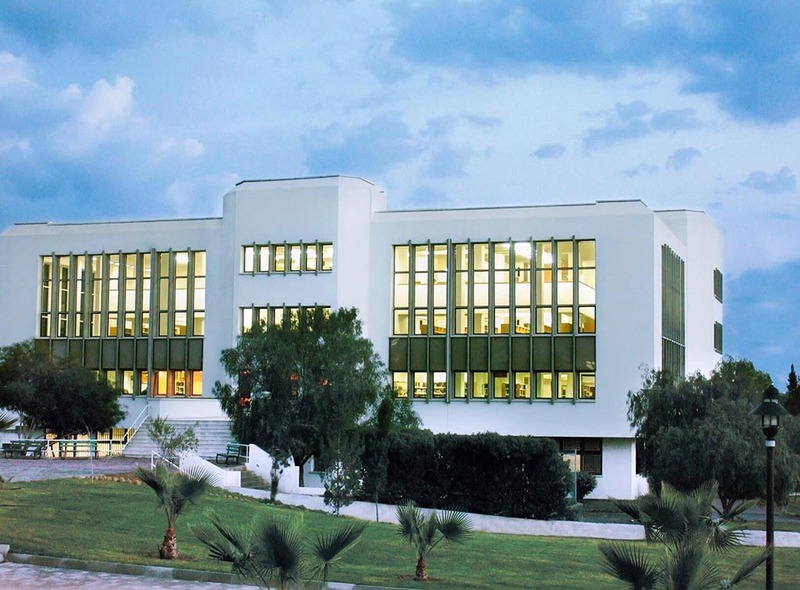 Eastern Mediterranean University, offers quality Student Exchange opportunities. 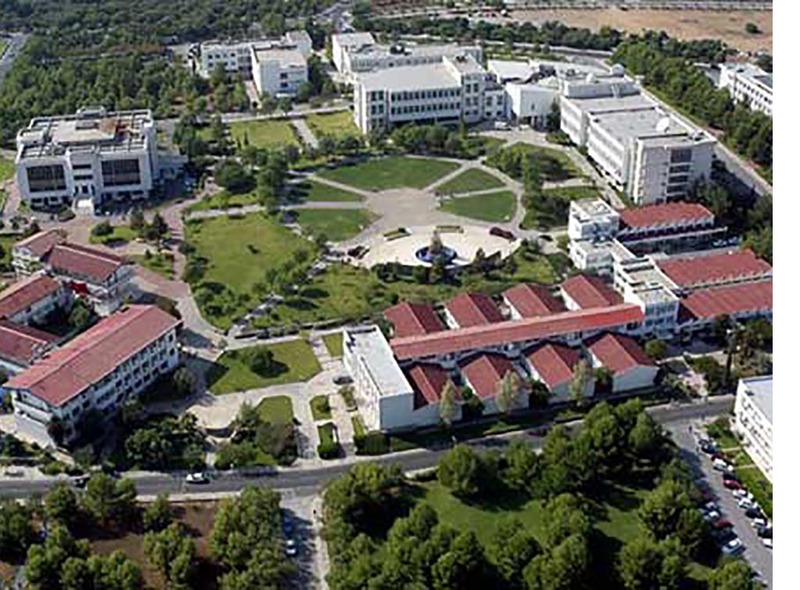 The University has varied campus facilities. Campus living provides students with all the facilities needed. 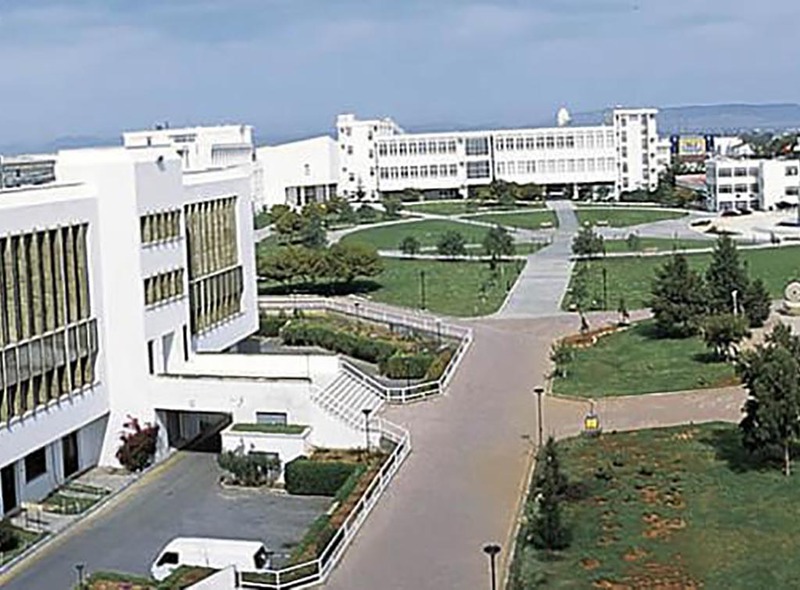 The university has also various social and cultural programs for students who come from different countries. The mixing of cultures and backgrounds provides students with an unforgettable lifelong appreciation of each other. 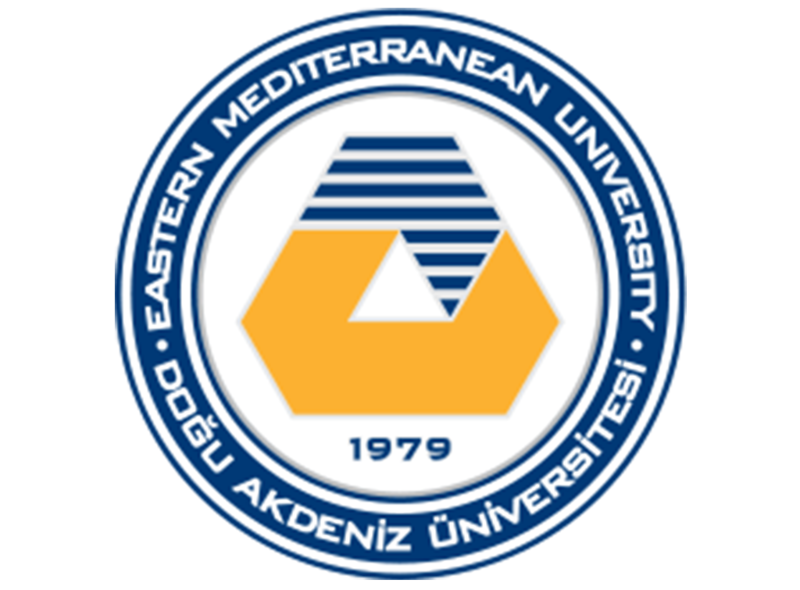 Eastern Mediterranean University is dedicated to achieving safe transportation to its students whom reside in different parts of the city. The university transportation services, both on and off the campus, are offered free of charge for our students and Transportation Service is committed to providing professional, timely service and vehicles that are safe and reliable. Also handling / tourism companies in North Cyprus provide taxi transfer services. The reliable and Professional company CyprusBooking.com is offering transportation services to its passengers and pick them up directly from the airport or their home, provides a door to door comfortable service for all passengers at a reasonable price.